IF THERE’S ONE AMERICAN CITY that’s consistently ahead of the game when it comes to food and drink, it’s Seattle. But it’s impossible to choose just a handful of restaurants and claim they represent the full diversity of our culinary options. Instead, this list introduces 10 flavors that help define eating and drinking here in Seattle. 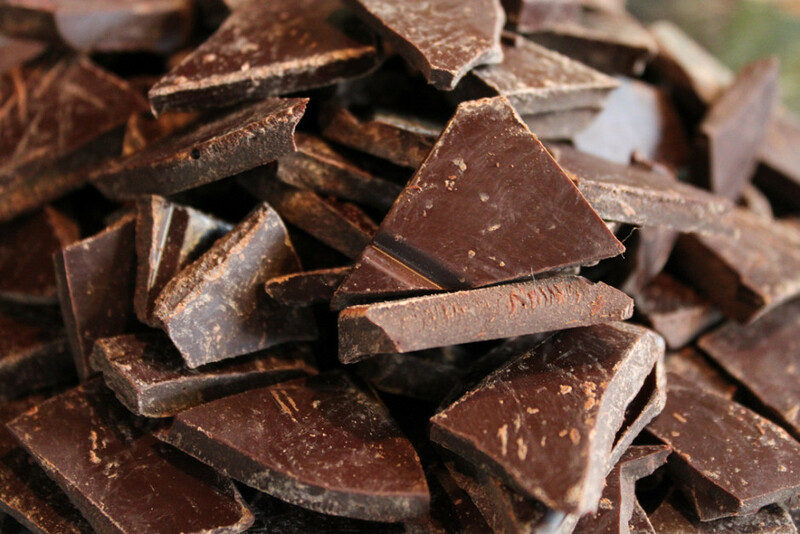 This is what it means to taste the best of the Emerald City. 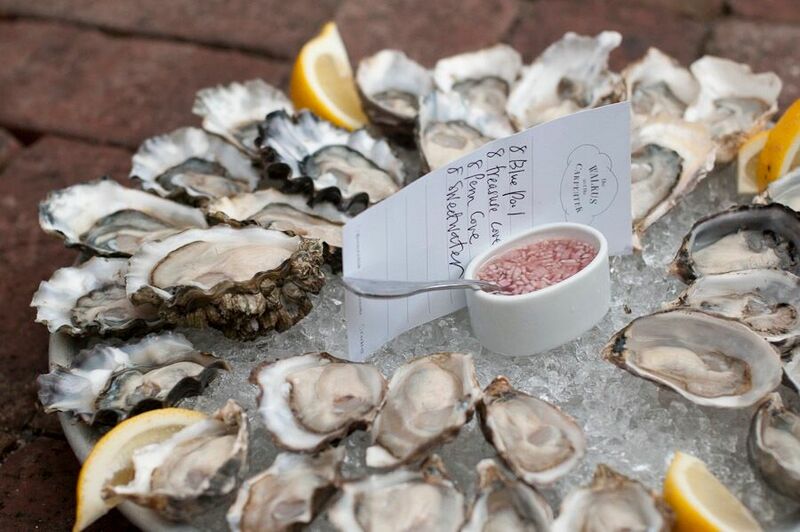 With over 60 different kinds of oyster harvested around the Puget Sound throughout the year, Seattle is one of the few places in the world where bivalves can be considered an everyday food. Grilled, on ice, or in a stew, there are limitless ways — and nearly limitless restaurants — to find oysters any way you like them. The Walrus and the Carpenter, in Ballard, is the place to grab a half dozen on the half shell. Another great option is Taylor Shellfish, where you can also order clams, mussels, and geoduck (pronounced “gooey duck,” just so you don’t sound like a tourist when you say it). 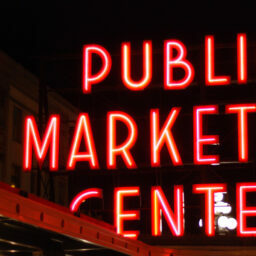 They have locations in Queen Anne, Pioneer Square, and Capitol Hill. With more independent coffeehouses per capita here than anywhere else in North America, it’s fair to say we Seattleites know our coffee. One of the best, and least assuming, coffeeshops I’ve found in the city sits barely out of the shadow of the Aurora Bridge in hip Fremont: Milstead & Co is a dark-lit space where you’ll find freelancers on their Macs and professionals meeting over coffee throughout the day. 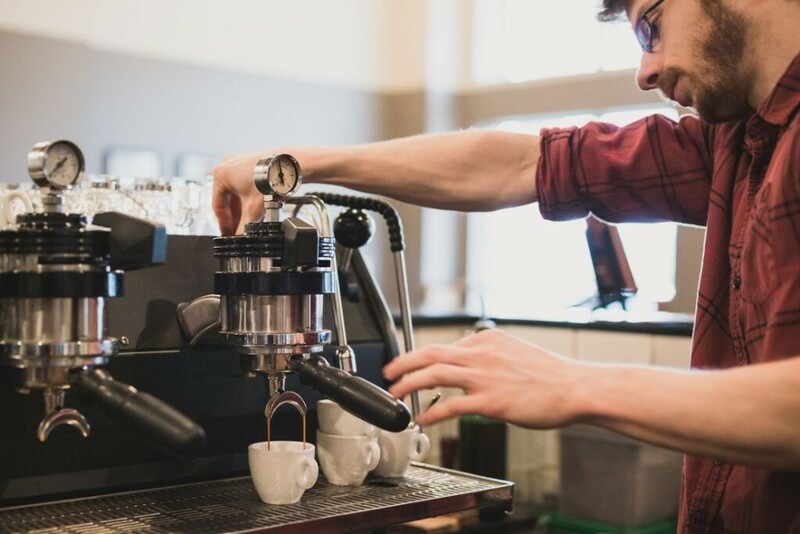 A multi-roaster cafe with beans from the likes of Intelligentsia, Heart, Ruby, and Super Sonic, its baristas do both hot and cold drips that consistently place Milstead in top 10 lists of America’s best coffeehouses. This, of course, is only one top-shelf coffee spot in a city full of them. Other local favorites include Lighthouse Roasters, where they hand roast their beans daily in vintage cast-iron roasters; Caffe Vita, which uses its direct relationships with farmers to bring premium, ethically traded coffees to its six Seattle locations; and hip Victrola, where light, inviting decor mixes well with high-quality roasts. In an impossible-to-call race between the flavors that best define Seattle, salmon has to be near the top of the list. 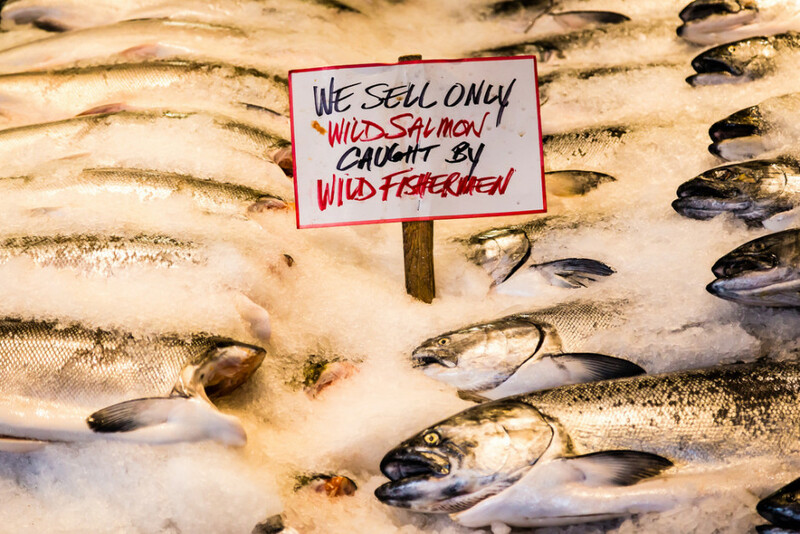 Since the days when Duwamish peoples gained sustenance from these shores we now call home, salmon has been an essential part of the menu. If you want your salmon prepared to the highest level, shoot right for the top with a seasonal main like king salmon, matsutake, grilled cabbage, and pine oil at Canlis.Tavolàta, an Italian restaurant by Seattle restaurateur Ethan Stowell, does monthly Sunday feasts — look out for the one that focuses on salmon, which comes around once a year. I like comfort foods whenever possible, which means I’m often down at Ivar’s Acres of Clams on the Seattle waterfront (they have other locations in Fremont and around the wider Seattle area, too) for their salmon chowder — smoked salmon, corn chowder, red pepper, and Yukon Gold potatoes make up such a warming combo. 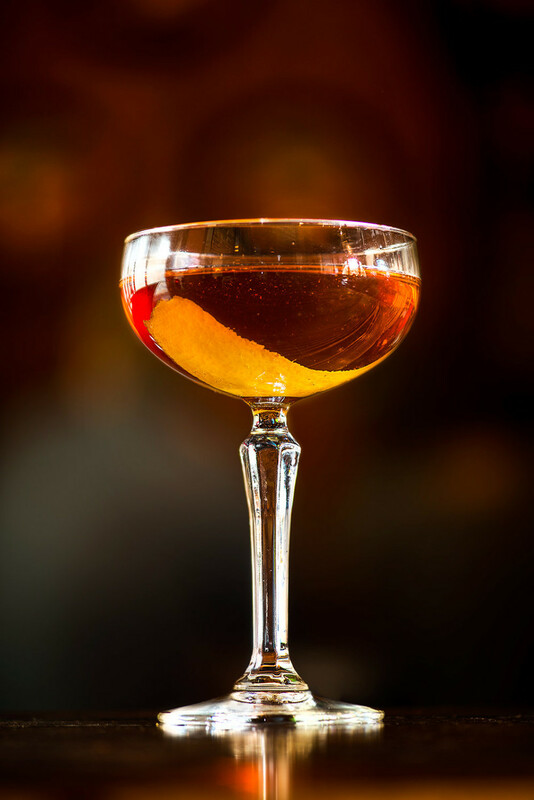 Seattleites have a secret for fighting away the chill of a winter’s day: whiskey. Tons of new distilleries have popped up in the Seattle area, giving us plenty of choice when it comes to finding something to warm us up. Cocktail bars are also proud to use local products wherever possible. Westland Distillery is one of the largest in the Seattle metro area, barely more than a stone’s throw from Safeco Field. They do tastings and tours on a regular schedule and have been increasingly creative with some of their aging processes. Farther afield is the regionally acclaimed Woodinville Whiskey — it’s hard to find a bar that doesn’t offer at least one Woodinville product at this point. Another find is Copperworks Distilling Company. Hidden below the Alaskan Way Viaduct along the waterfront, you can taste and tour, and on select dates each month they invite guests to help bottle the product. If you’re unlikely to be found drinking whiskey neat (though you should really try it sometime), there are plenty of places happy to mix you a concoction you’ll enjoy.Radiator Whiskey, near Pike Place Market, has dozens of whiskeys available. Another option is E. Smith Mercantile; recently opened in Pioneer Square, it’s gaining renown as one of the top cocktail bars in the area. In Belltown, Bathtub Gin & Co may not look like much from the outside, but there’s a reason why there’s often a line to get in. There’s basically every imaginable spirit available, including a ton of whiskey options, and their occasionally rotating menu gives reason to go back repeatedly. We’re lucky to live in a diverse city, one of only four major American cities where Vietnamese people account for more than 2% of the population. So, yes, phở is technically a dish, not a flavor, but it’s perfect for summing up the influence of Asian flavors in Seattle’s food scene. And especially as the nights get cooler, it’s the one dish everyone here starts talking about. 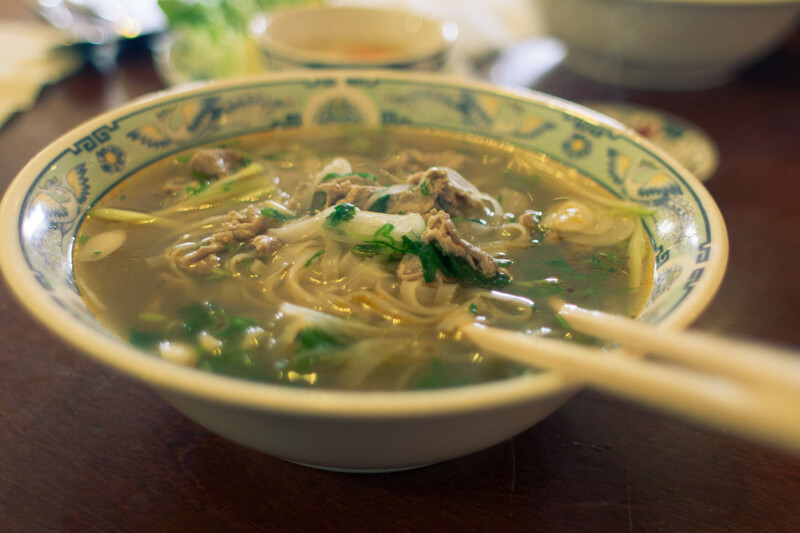 I’ve repeatedly heard great things about Local Phở. Located in Belltown, their take on the dish, made daily, has nine different options — it’s always slow-cooked and topped with fresh basil, bean sprouts, lime, and jalapeños. Another good option is Bánh Town in Greenwood; they serve four simple options and can customize your bowl even more when you order. Green Leaf Vietnamese Restaurant has two locations, but it’s generally agreed that the one in the International District is superior. Beer in Seattle goes all the way back to 1878 with Rainier beer, our oldest claim to fame. These days, the old standards mix seamlessly with the new. 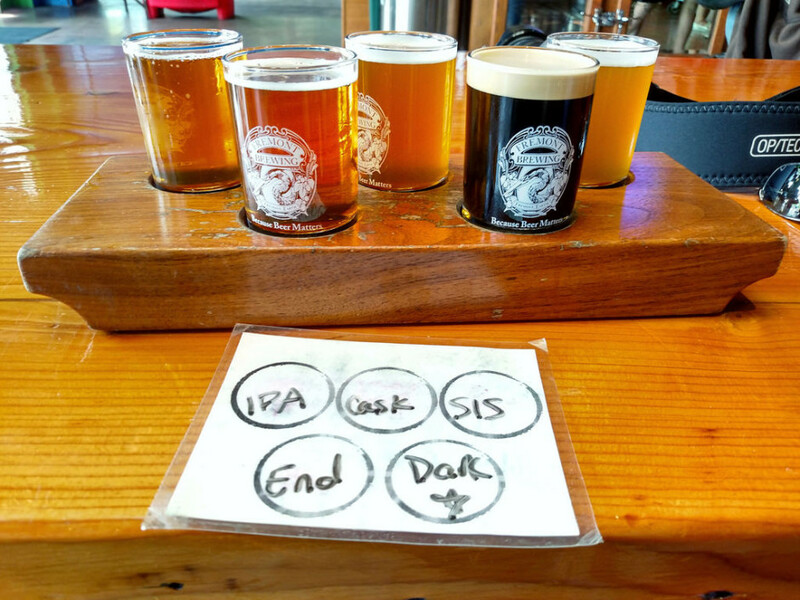 Redhook is no longer officially craft beer (they exceed the 25% maximum ownership rules set out by the Craft Brew Alliance), but their headquarters up in Woodinville are open most days for tasting, and are easily accessed by renting a bike and riding the Burke-Gilman Trail. The Apricot Hefeweizen from Pyramid Breweries is another oldie-but-goodie. To sample the new school, try the Solstice Summer Ale from Fremont Brewing or Georgetown Brewing‘s Manny’s Pale Ale and you’ll be off to a good start. Or head up to Ballard and check out Reuben’s Brews, which has racked up several awards over the last two years. Hilliard’s Beer, with a swanky taproom and food trucks out front, is just a couple blocks away, along with a half dozen others great breweries all within walking distance. Finally, if you can find it, try to sample any beers that are labeled as Cascadian Dark Ale — this style is unique to the Pacific Northwest and had a big moment in the spotlight a few years ago. It’s not as trendy now as it was, but brewers creating it are affording you an opportunity that’s hard to find elsewhere. 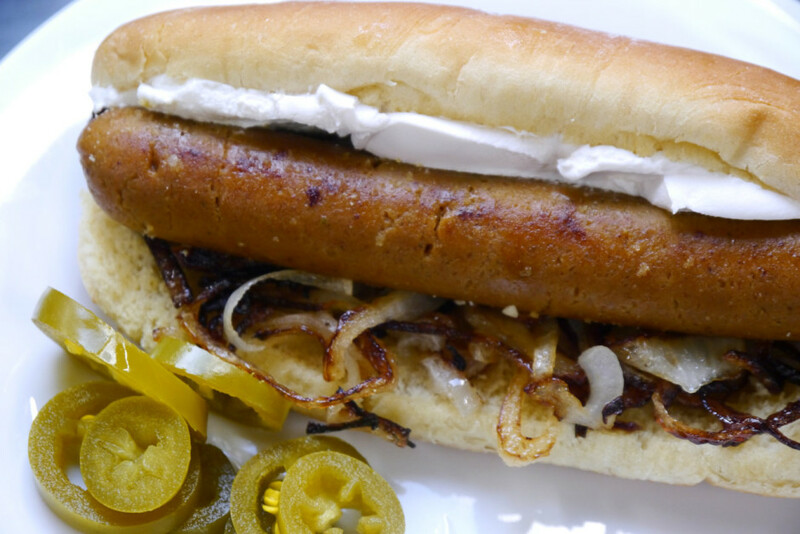 Chicago is known for their pickle spear and mustard-no-ketchup; New York favors steamed onions and deli mustard; and Seattleites love cream cheese on their hot dogs. It’s the kind of food that locals swear by — a secret we’re proud of for its weirdness. There are plenty of places to grab a Seattle Dog, and luckily they’re not as hard to find as the origin story for adding cream cheese (and sometimes grilled onions) to a hot dog and bun. Appearing sometime back in the ‘80s, the dogs have risen in popularity near sports stadiums and in bars after last call. If you favor the former venues, check out Joe’s Gourmet Dogs on Occidental after a game at either of the local stadiums. Post-match, they knock their dogs down to 2-for-1, so you can snag one for you and a friend for under $10. If you prefer your cream-cheese-laden dog in the small hours between the bars closing and the rising sun, check out Dante’s Inferno Dogs in Ballard. They set up right outside King’s Hardware in the heart of the neighborhood. Many people swear by adding jalepeños to the Seattle dog from Dante’s, but my rule is that’s up to how well your stomach is feeling when you decide to chow down. The past few seasons of uncommonly warm and dry summer weather have helped wineries throughout the Seattle area produce fine wines that are gaining national prominence. One new addition that’s worth a mention right of the bat is the recently opened Charles Smith Wines Jet City, which has taken over an old Dr. Pepper bottling facility in Georgetown, featuring two impeccably designed tasting rooms. 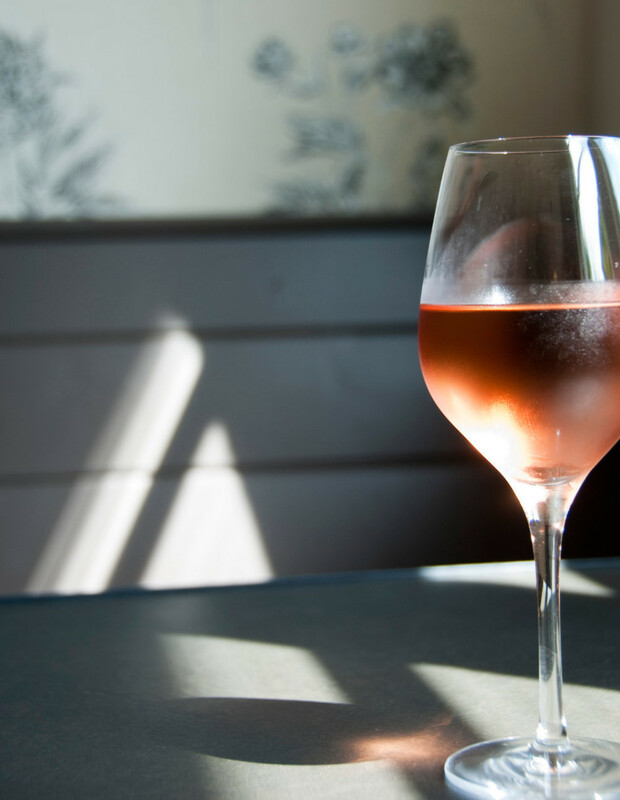 To add a wine tour to your itinerary, head to Woodinville. Located about 30 minutes outside of Seattle, it’s the hotbed of all this winemaking activity. Chateau Ste Michelle is one of the most popular wineries and plays host to all kinds of outside events, including concerts and benefit dinners, but there are dozens of other options in the same valley — many offering tastings on weekends in the summer. I’m a fan of experimenting with wines from even wider in the area. The Siegerrebe from Lopez Island Vineyards in the San Juan Islands is crisp and refreshing for warm summer days, and Olalla Valley Vineyard makes a blackberry wine that’s just right for those cool autumn nights. It may be a different application, but the chocolate popcorn at Cinerama, a beautifully restored theater in Belltown, is renowned in its own way. Lavender is one of the most unexpected flavors of Seattle, but when you take a closer look at its production, it makes sense. The same temperate weather that favors other flora and fauna on this list — wine, oysters, salmon — also helps lavender bloom. Come in summer and you can experience lavender fields firsthand, from Sequim on the Olympic Peninsula to those on San Juan Island. But it’s the products made from the lavender that help define it as a flavor unique to Seattle. 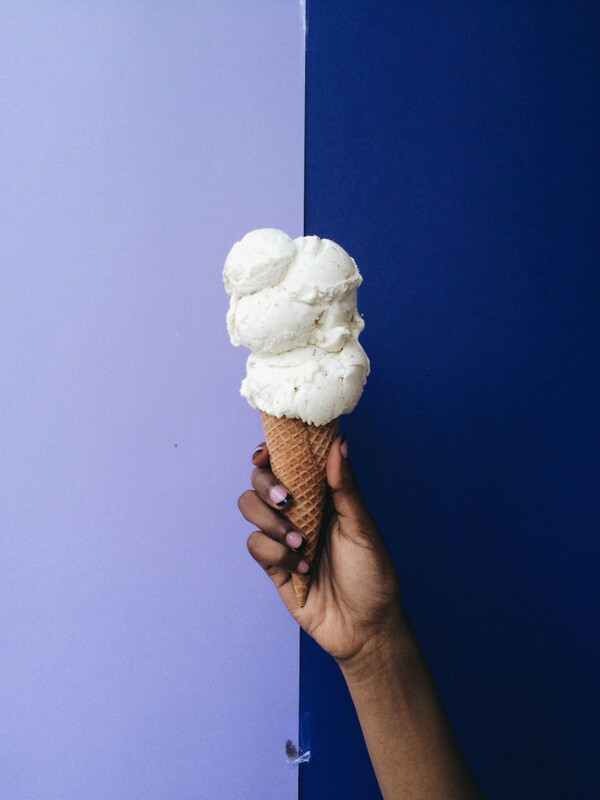 Nearly every food you can imagine has been made with the plant: Molly Moon’s Ice Cream is some of the best in the city, and they feature a honey lavender flavor year round. You can also sip a lavender white mocha at Bedlam Coffee in Belltown, or a lavender gimlet at St. Clouds Restaurant in Madrona. Then there’s the goat cheese and lavender fondue at Palace Kitchen, a restaurant in the Tom Douglas family. It may be unexpected, but that doesn’t make lavender any less definitive — or delicious — as a true taste of Seattle. Valerie Stimac is a travel writer and the eponymous blogger behind Valerie & Valise. She has been traveling for over a decade and sharing her travel stories and photographs for almost two. Her favorite destination is London, though she currently calls Seattle her home base, and has spent much of the last few years exploring the Pacific Northwest. We live on a stream in Longview now, but went to Seattle universities and knew the scene 50 years ago. We are learning the many culinary and beverage secrets of Portland now, but very good to see the Seattle food and drink culture still growing! Hey Valerie. Good article but Pronto is not a good option for biking from Seattle to Woodinville. The Pronto User Agreement section 1.5.7 prohibits riding or taking a bike (including on a ferry) outside of the “Seattle Metropolitan Area.” I couldn’t quickly find a definition and the terminology connotes an area bigger than the city limits but even if Woodinville was considered inside the Seattle Metropolitan Area, the system is based on rides of less than 30 minutes* measured from check out from a Pronto station to check in at a Pronto station. There are additional charges if users keep the bikes checked out for more than 30 minutes*. It costs $2 (presently) For the first overage period of 30 minutes* and thereafter it is $5 for each 30 minutes*. If people keep the bike out for 8 hours it is a $77 charge. The problem is that there are no docks north of the U.District area and the User Agreement prohibits using a private lock (User Agreement 1.5.6). So you couldn’t stop the clock on a Woodinville trip until you arrived back in Seattle and you really can’t secure the bike anyplace other than a Pronto station (without violating the agreement). From the NE Blakely and 24th Ave. NE stop (essentially on the Burke Gilman trail near U.Village) it is a ride of about 17 miles to Redhook. Google Maps biking directions functionality estimates that is a ride of about an hour and a half. So that is 3 hours just doing the R/T. If you were at the brewery for even an hour (not to mention the wineries, restaurants etc. in Woodinville) riders would be looking at a minimum of 4 hours before they could check the bike back in to a Pronto station. That trip would result in overage charges of $32 ($2 for the first half hour beyond the original 30 minutes + $30 for the next 6 half-hour periods at $5/ea). I would also be concerned about taking a bike for a drinking excursion. The Pronto User Agreement prohibits operating the bike under the influence of alcohol, provides what looks like very comprehensive limitation of liability provisions and establishes that users are responsible for damagers to Pronto bikes. *Annual member periods were extended to 45 minutes but people who buy one and three day passes are still limited to 30 minute rides and overage charges that are keyed to 30 minute periods. Thank you for this. Your love for this city is infectious. Thank you for taking the time to read and comment, Kellen. I do love Seattle, and all of its delicious flavors! 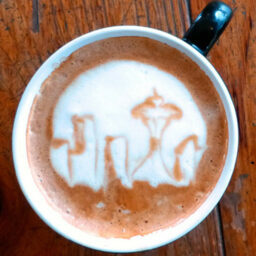 Seattle is the coffee capital of the U.S. I’m sure you will find a good cup of coffee from any of its 1,118 coffee shops. I always love Lighthouse Roasters’ coffee selections. Cafe Allegro also serves one of the best Americano there is. 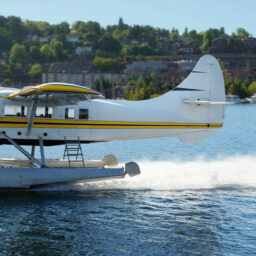 I frequent several restaurants in Seattle but I would love to try oysters in The Walrus and the Carpenter or at Taylor Shellfish. I should visit soon. Thanks so much for taking the time to read and comment! Walrus & Carpenter should definitely be on your list for your next visit, and I would recommend having reservations to ensure you can enjoy their delicious options (they are super popular, understandably so! ).